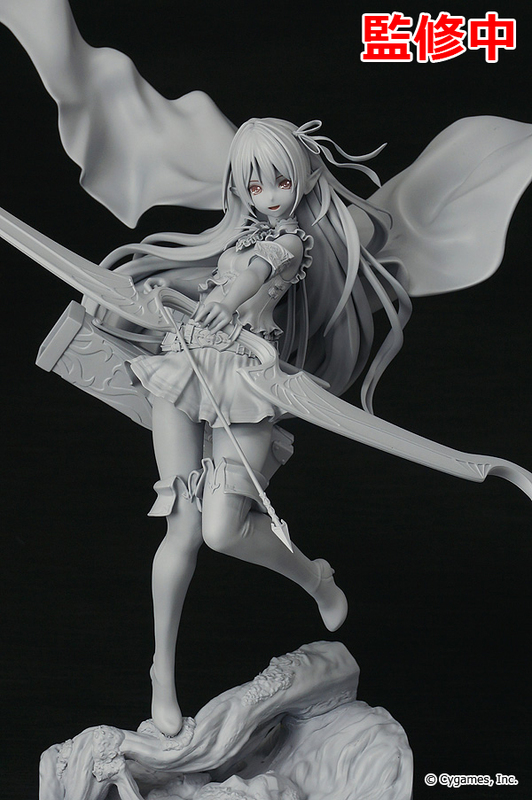 It's been more than a week since Winter WonFes 2017 was over, and a wide array of amazing figurines was announced. 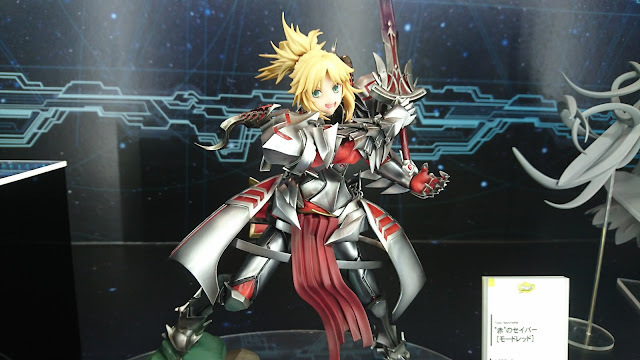 For one thing, it's the season for Fate series figurines, where servants of the holy grail wars could be seen everywhere. Here I list the figurines that I'll be keeping my eyes on for the rest of the year. The Altera figurine looks really slender and beautiful. Shuten Douji, for those demon loli lover. 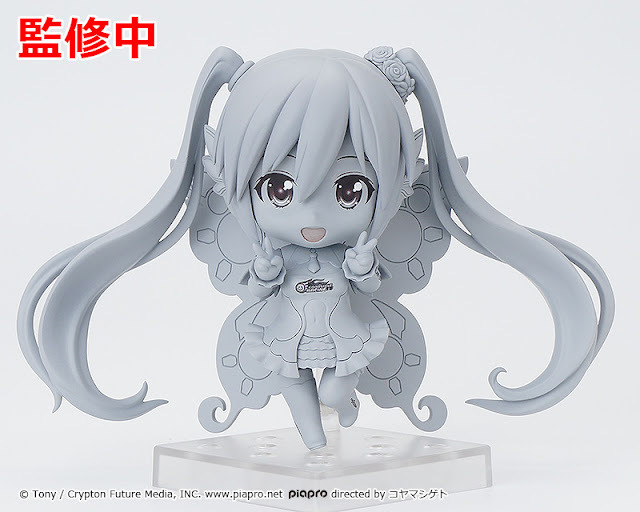 This gonna be one heck of a figure to get. Mashu's Mashus is delicious. I like Shadowverse. See the previous post for more details. 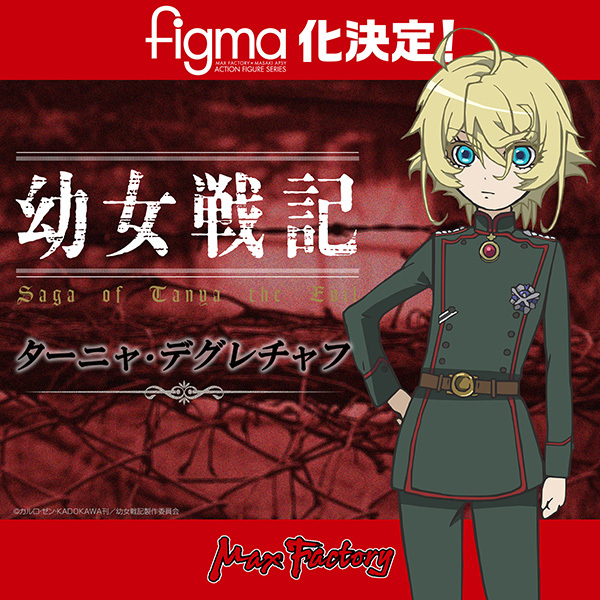 Tanya? Heck yeah. Feuer! Schießen! Feuer! Los!Achtung! Deckung! Vorrücken! Halt! And might as well get the figma while we're at it huh? Probably the most pricey figure on the list. It is a must for Sonico lover. 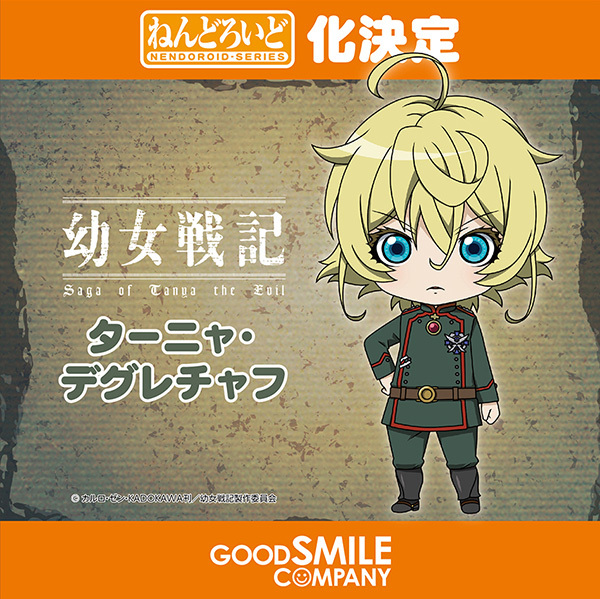 I already pre-ordered it. 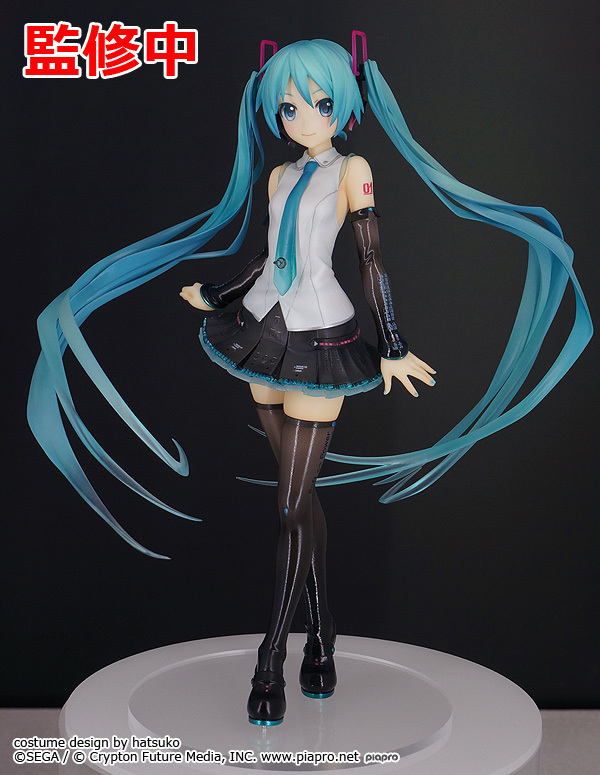 Lack of Miku figurines this time to be honest. But a lack in quantity is redeemed by the high quality. Another Miku figurine to add. 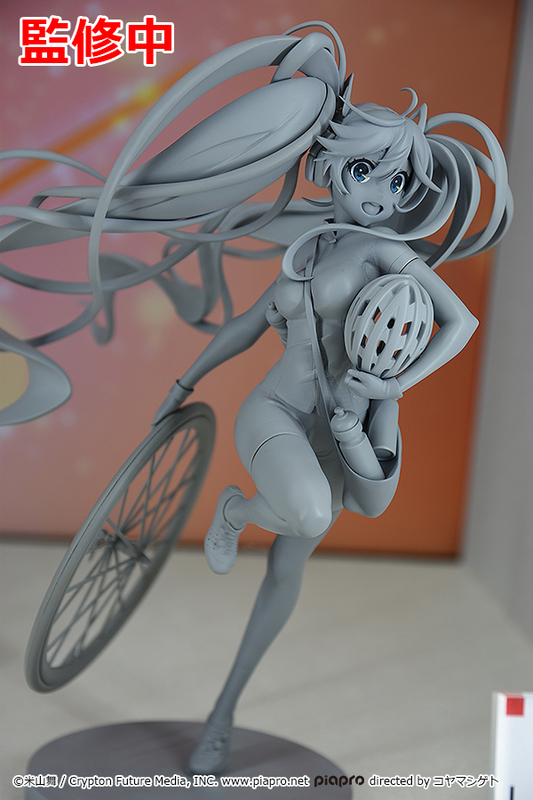 A Miku nendo is always a must for me, especially if its a Racing Miku. 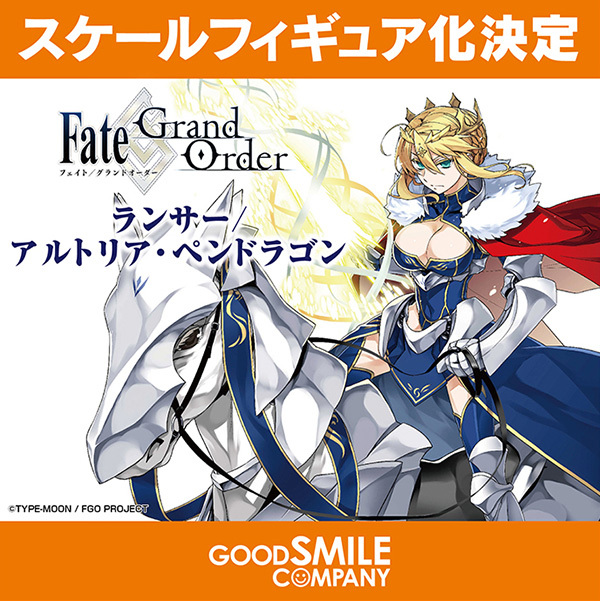 Lancer Arturia is best Arturia. I wonder if they will include the horse? More Sonico to keep my eye for. Mordred, with her amazing detailed armour. I'll get this one for sure. Seems like I have to save up a lot of money for this year, and maybe get a new shelf soon. It's gonna be one heck of a year for buyfag.